No one in the Mariners organization will say flat out that another bad start Thursday would result in Hernandez’s removal from the rotation. But you can see the writing on the wall. And so it’s come to this: the best pitcher of this Mariners’ generation, a genuine franchise icon, is almost certainly pitching on Thursday for his spot in the rotation. That this critical moment of truth comes in the midst of a playoff run that eluded him in his glittering prime just adds an extra level of poignancy to the unsettling dynamic. And the fact that the showcase of sorts comes after struggles that would have bounced a pitcher of lesser stature reinforces just what Felix Hernandez means to the organization, and what an agonizing decision they’re facing. For all the moves that Mariners general manager Jerry Dipoto pulled off in his typical frenetic rush to the trade deadline, which boosted the team incrementally but undeniably, so much still depends on the resurrection, or lack thereof, of Hernandez. The Mariners acquired three relievers — Zach Duke, Adam Warren and Sam Tuivailala — that will improve Scott Servais’s options at the end of games. They picked up a veteran center fielder, Cameron Maybin, who should give them more offense at the position than slumping Guillermo Heredia provided. 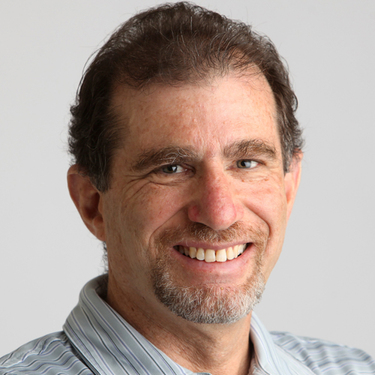 And an earlier deal, two months ago, had already beefed up the lineup (Denard Span) and late-inning relief (Alex Colome). But the rotation remains untouched, which means Hernandez gets another shot against Toronto on Thursday despite the shellacking he took last Saturday in Anaheim. It was an outing so bereft of hope it left Felix looking shaken and nearly tearful afterward. You could argue that Hernandez should have been ousted from the rotation on the strength of that game and many of the ones that preceded it, and I wouldn’t disagree. But on the theory that Felix, above anyone else in the franchise, has earned the benefit of every doubt, we have reached the point on Thursday where that benefit stands to officially run out. No one in the Mariners’ organization will say flat out that another stinker would result in Hernandez’s removal from the rotation. But there was also an acknowledgement that they absolutely need a reversal from Hernandez. “It’s really important,’’ Dipoto said. “And to that extent, obviously on Thursday, hopefully we get beyond where he’s been, particularly this last start. We need him to do those things. The Mariners have relied on Felix for a lot of years to take the ball. We’re going to rely on him again on Thursday. And we’re going to take it day by day and just see where we are as a team. Among the many ironies at play now is that for so many years, all Felix needed was a team around him that would match his brilliance. But now that the Mariners are thriving and in line for a playoff berth, he has become a potential anchor dragging them down. If the race with Oakland for the second wild card remains tight, or if the Mariners are to close the gap with first-place Houston, each game becomes crucial. They can’t afford to have as much uncertainty every fifth day as Hernandez has given them. They can’t trade wins for sentiment. He may have bought himself an extra start by virtue of the fact Dipoto didn’t land another starter, for a variety of reasons. That doesn’t mean the general manager won’t be able to do so in August, when waiver deals are available. 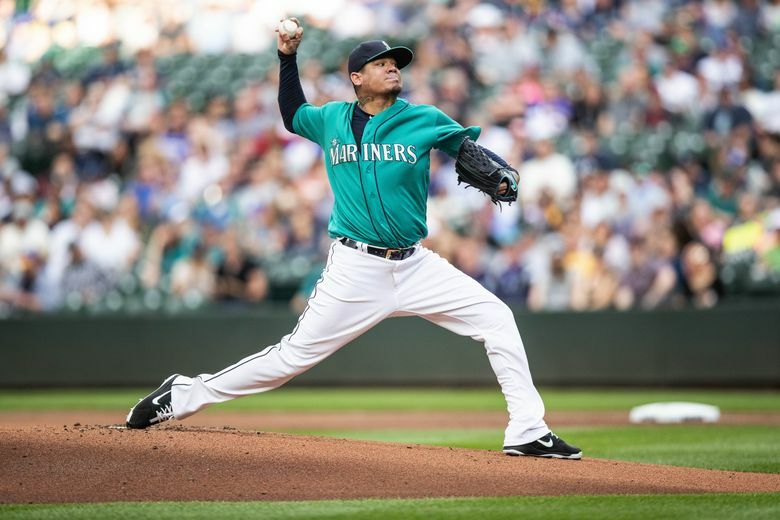 And it doesn’t mean that the looming return of Erasmo Ramirez — who had a rehab start in Double-A on Tuesday — doesn’t give the Mariners a viable replacement option possibly as soon as Hernandez’s next scheduled turn. If not, well, it’s possible the Mariners give him a little more rope. But it’s more likely that Hernandez will be redirected to the bullpen, or perhaps the disabled list. Finally in a pennant race, their playoff drought at stake, the Mariners can’t let emotional attachment detour their 17-year mission to get back to the postseason. For years, the Mariners’ most precious rock, the organizational gem, was Felix Hernandez. Now he is trying to stay afloat rather than sink to the bottom.